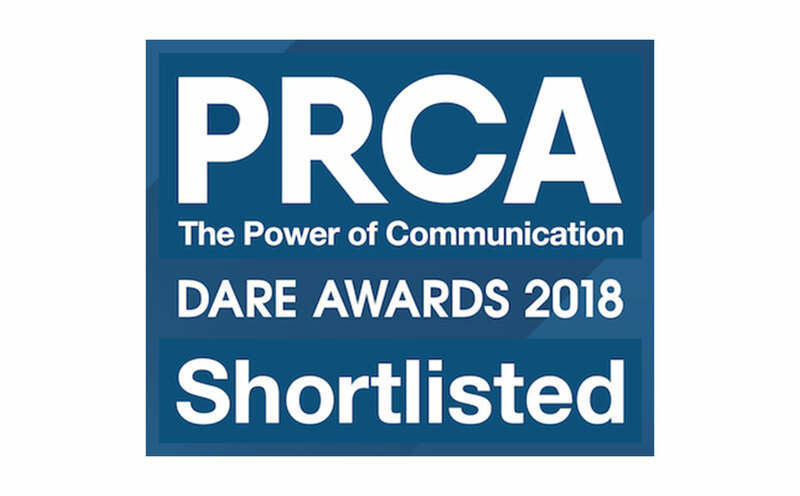 We’re delighted to have been shortlisted for no less than seven PRCA Dare Awards this year. These include ‘Large Consultancy of the Year’, ‘Stunt of the Year’, ‘Media Relations Award’, ‘Low Budget Campaign Award’, ‘Consumer Relations Award’ and ‘Event/Stunt of the Year’. Congratulations also to our very own Harriet Potter who is a finalist in the ‘Rising Star’ category – an award for outstanding PR professionals aged 25 years and under. We’re looking forward to (hopefully) picking up a gong or two at the awards ceremonies in June and July.